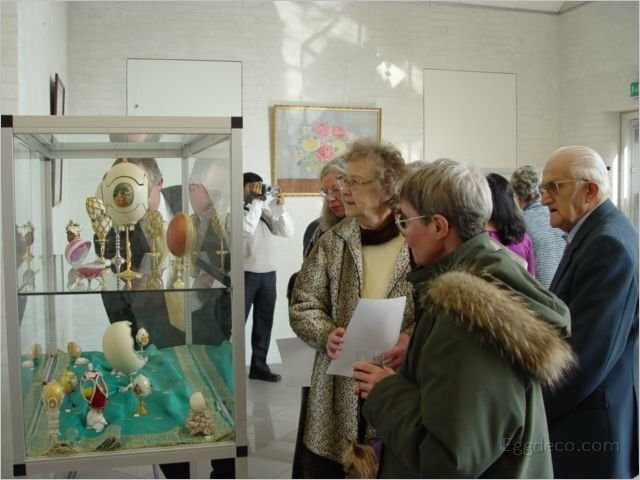 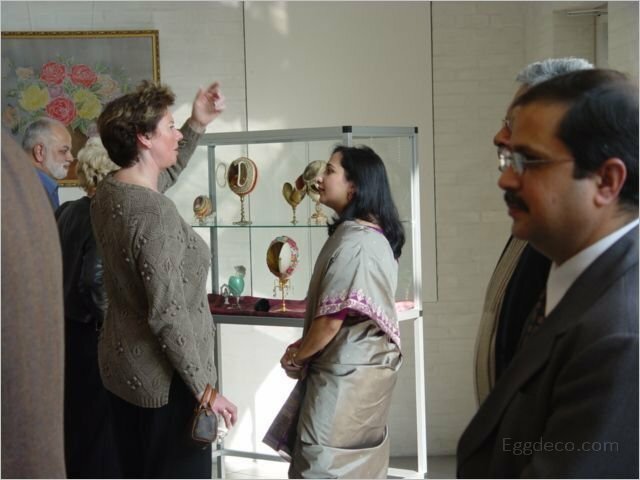 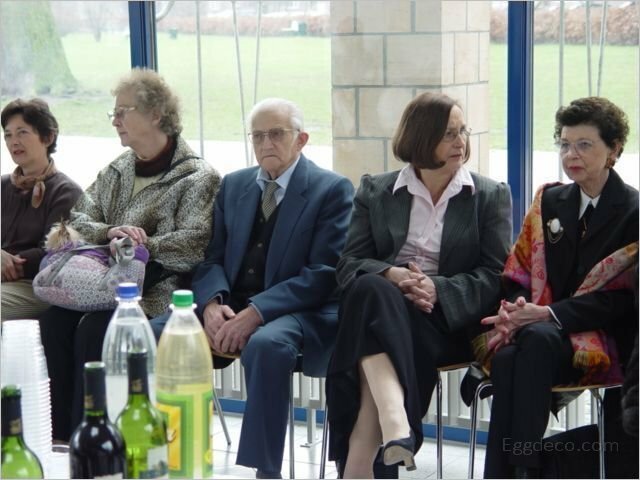 Farha’s First Solo Egg Art Exhibition and first exhibition in Denmark was held from April 8 – May 16, 2004, at the prestigious Byggeriets Hus, Fredrickberg Commune, in Copenhagen, Denmark. 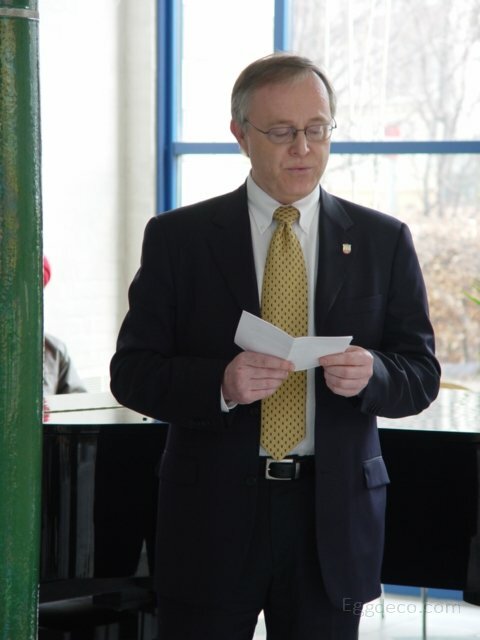 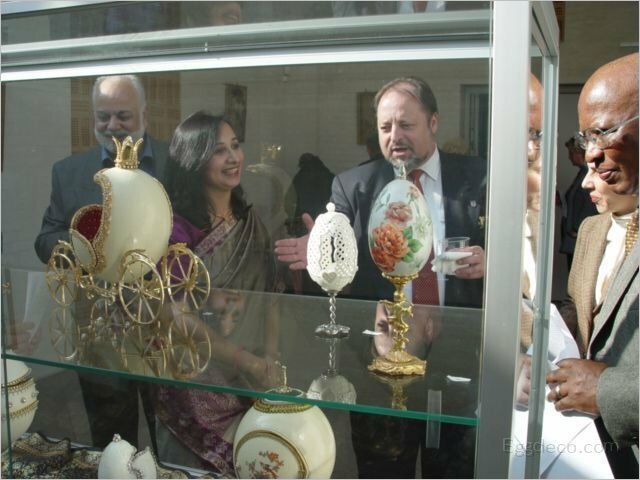 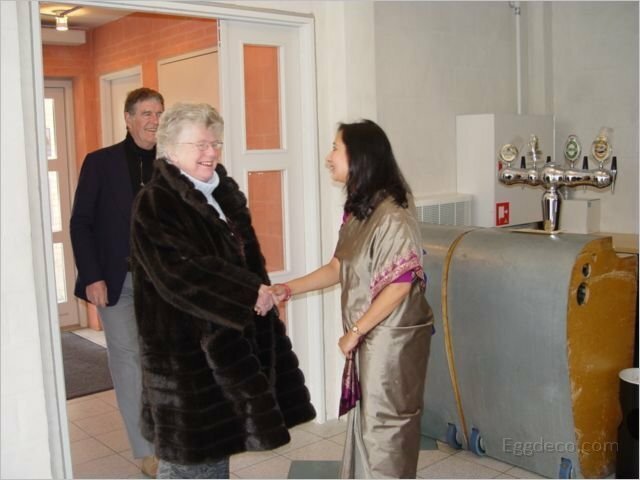 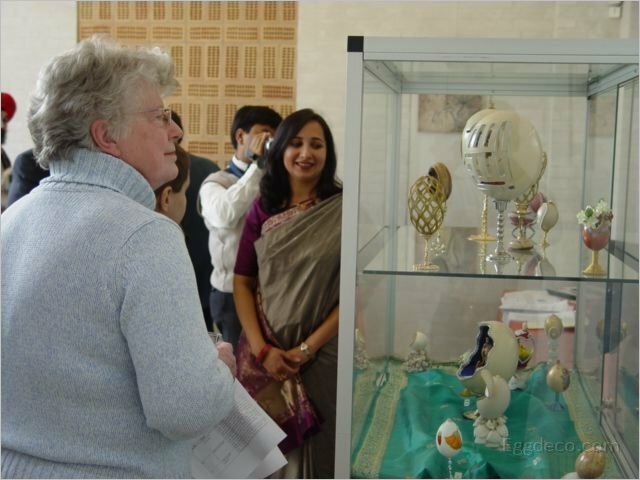 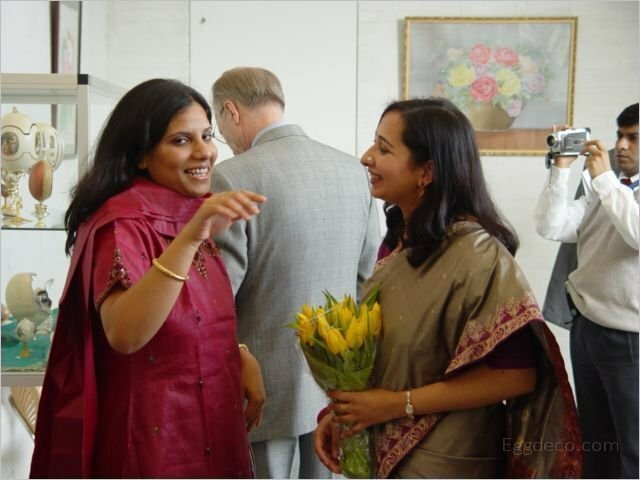 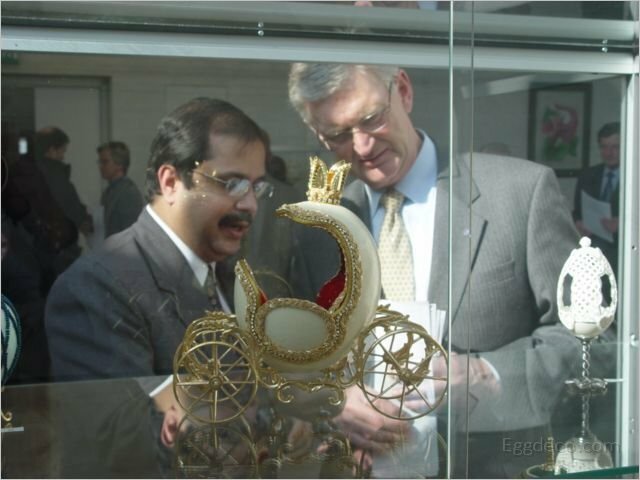 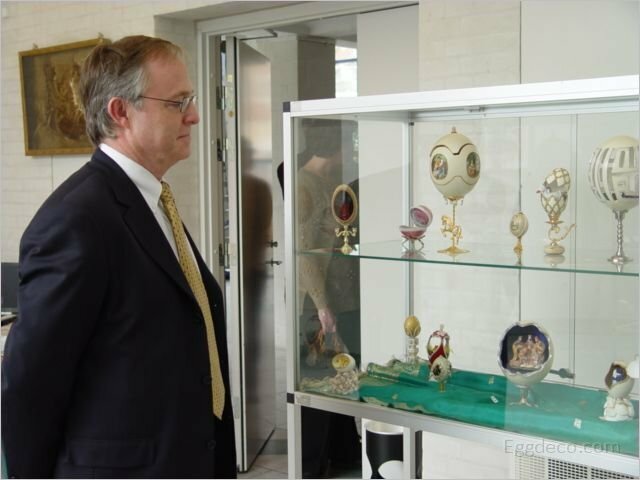 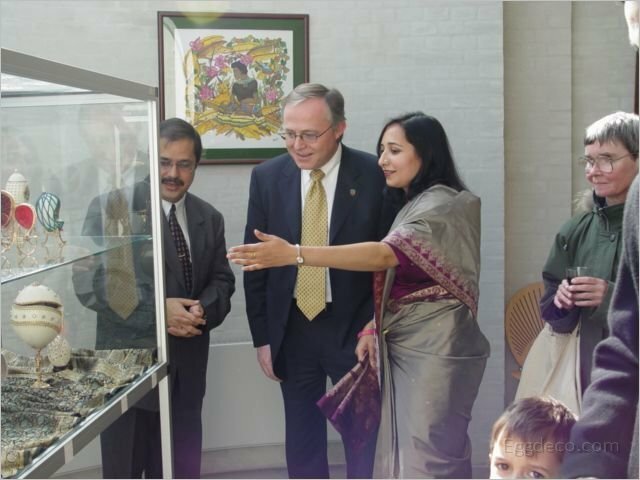 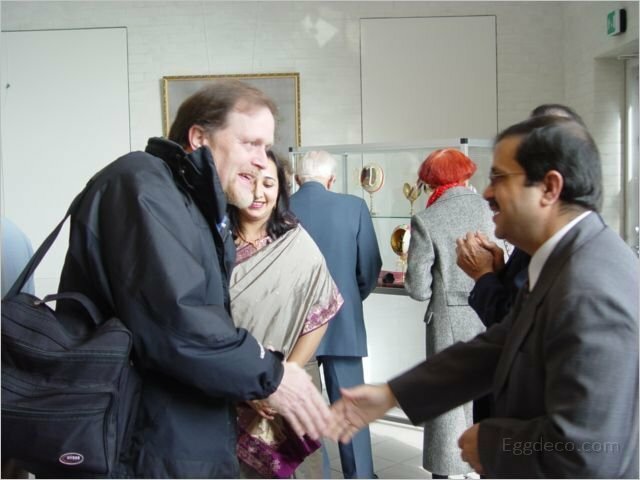 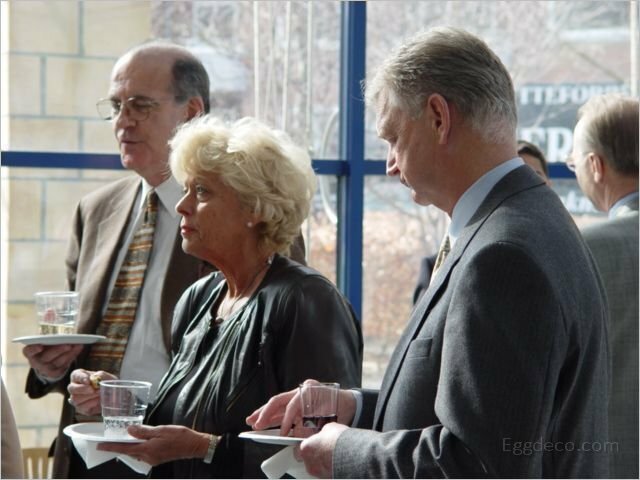 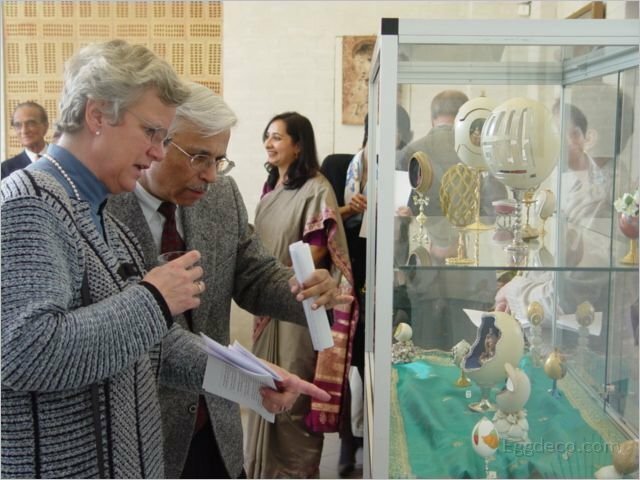 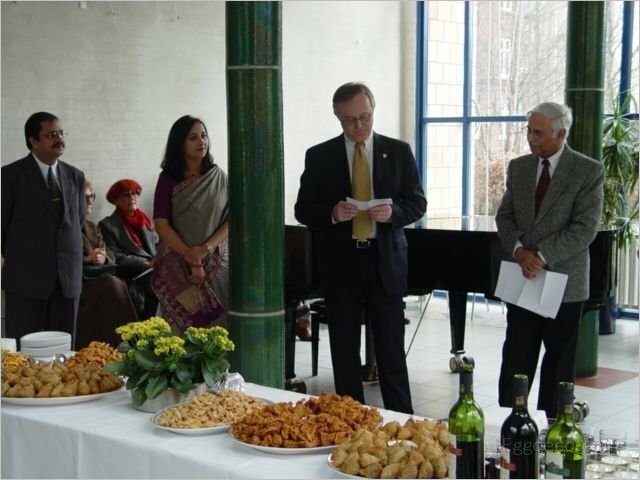 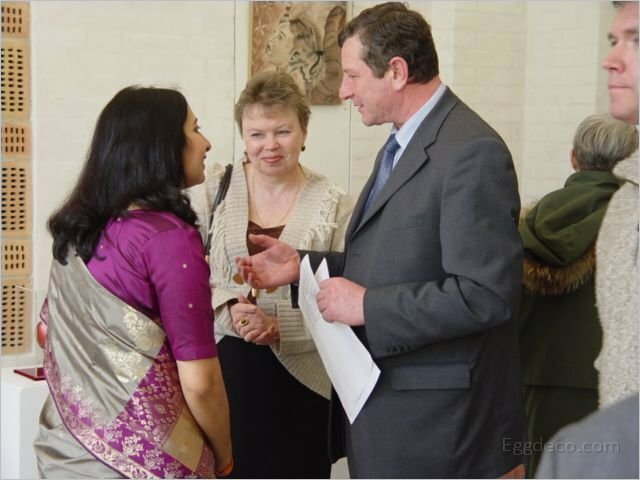 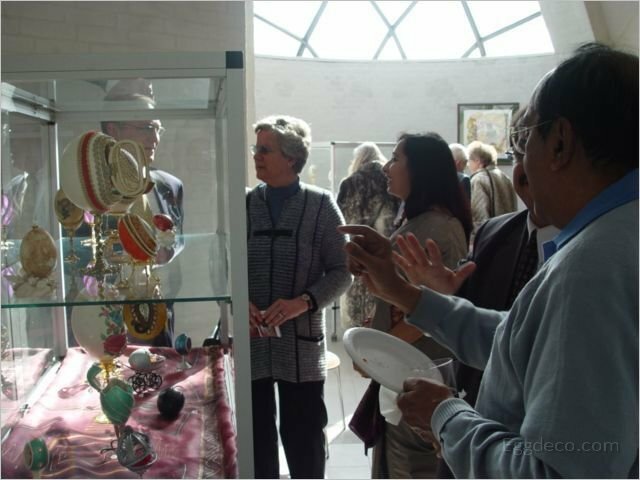 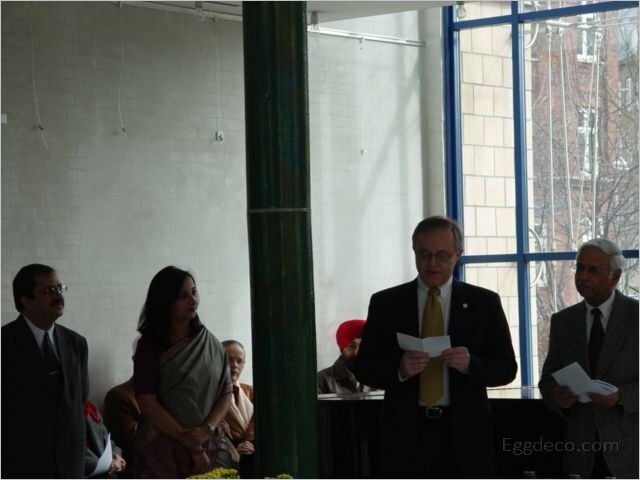 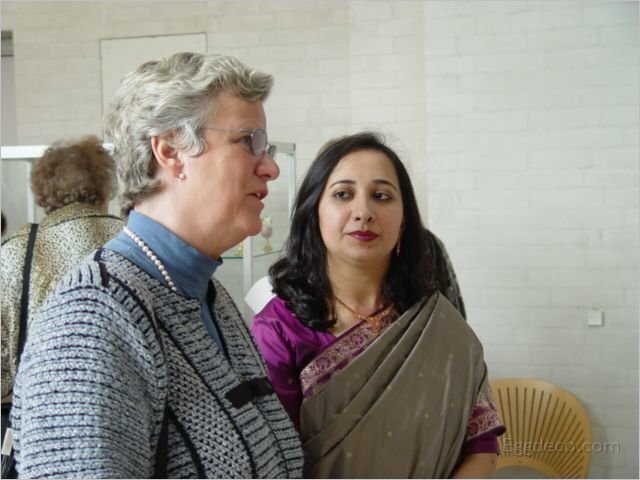 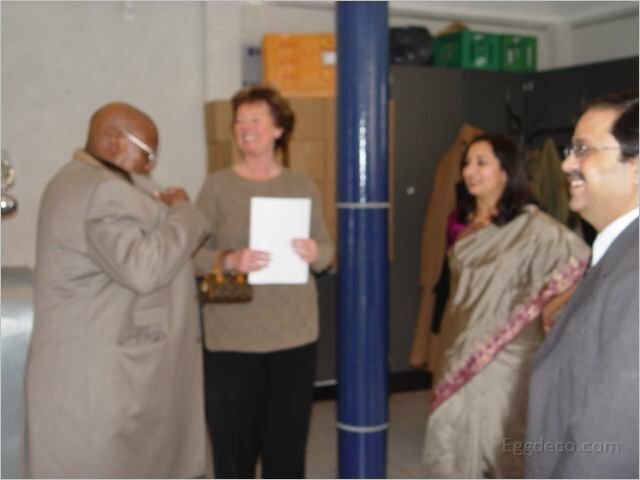 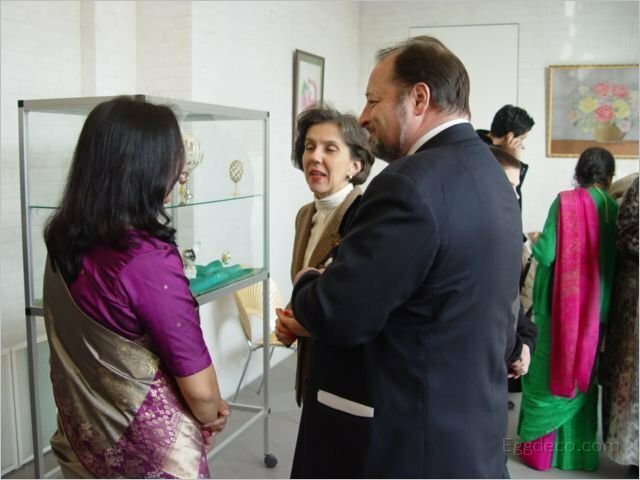 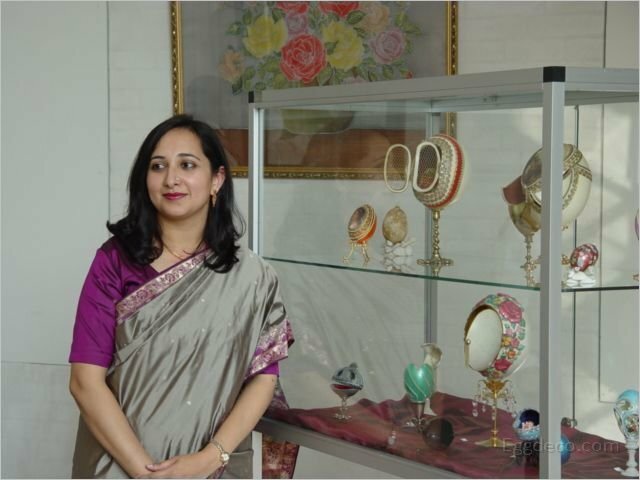 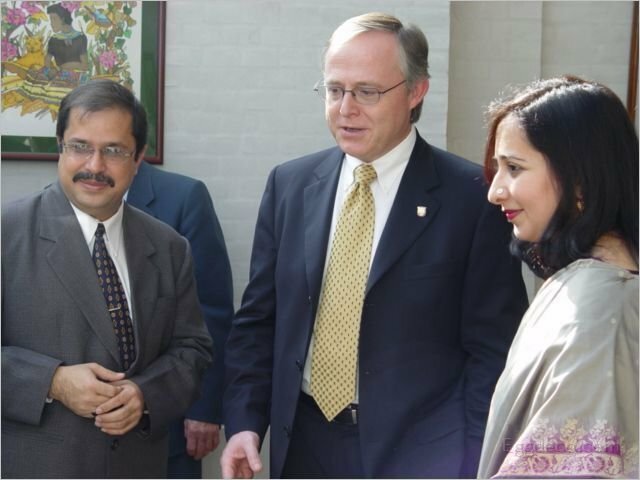 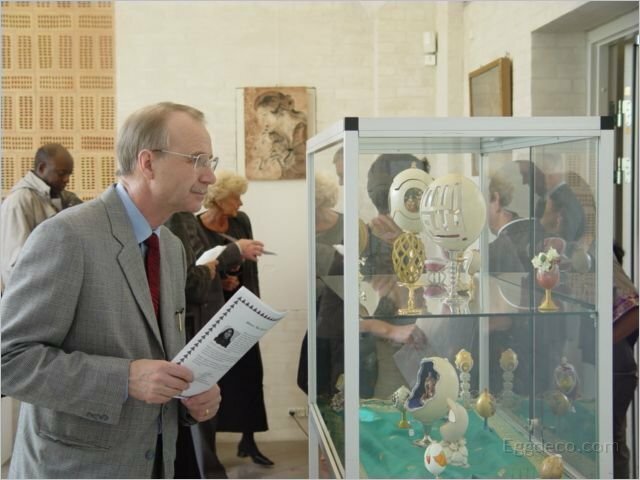 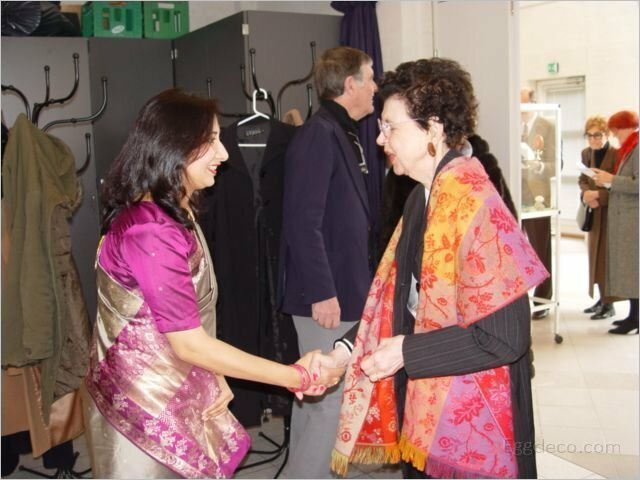 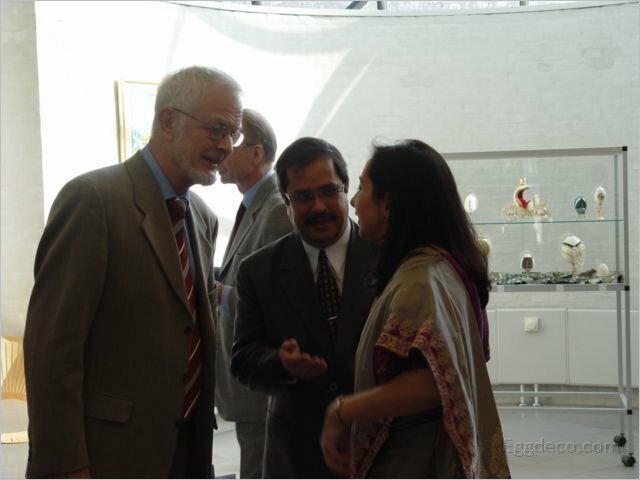 The Exhibition was inaugurated by Hon’ble Jørgen Glenthøj, Mayor of Frederiksberg Kommune and H.E. 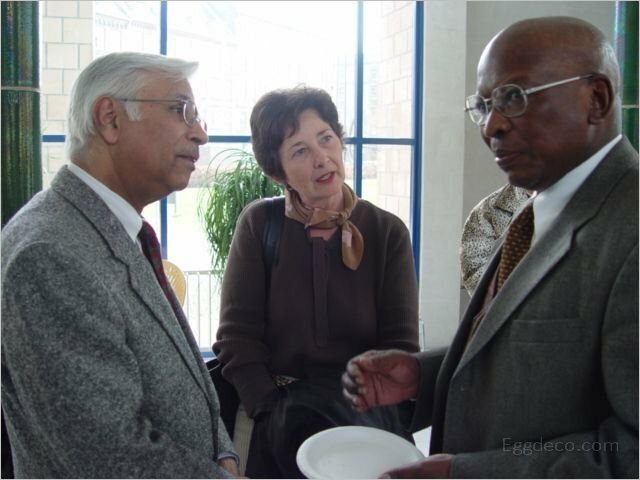 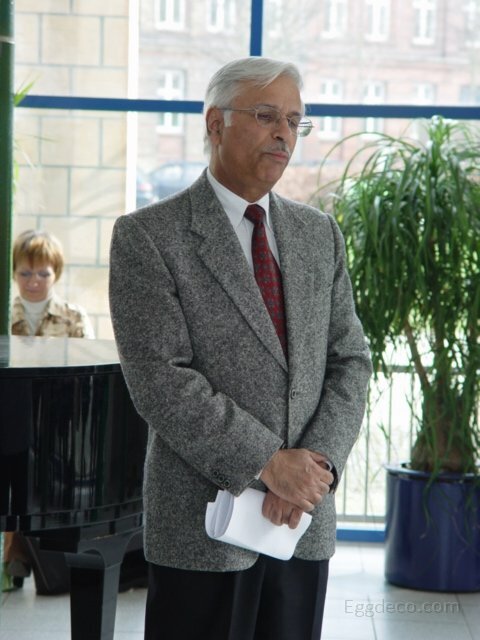 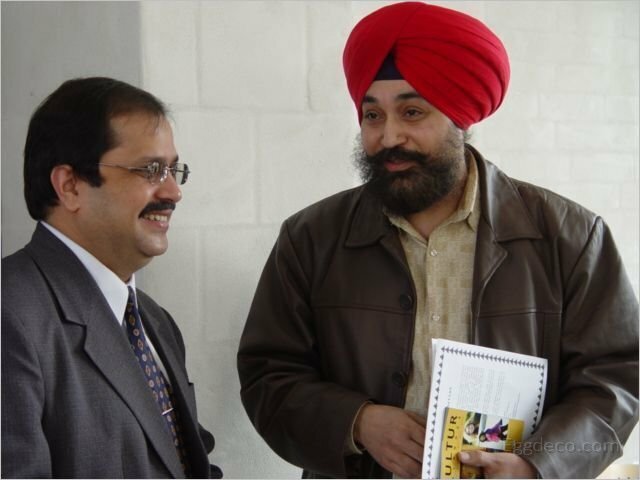 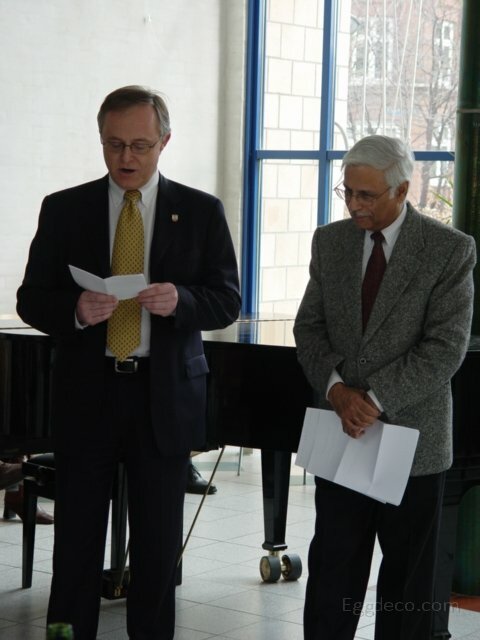 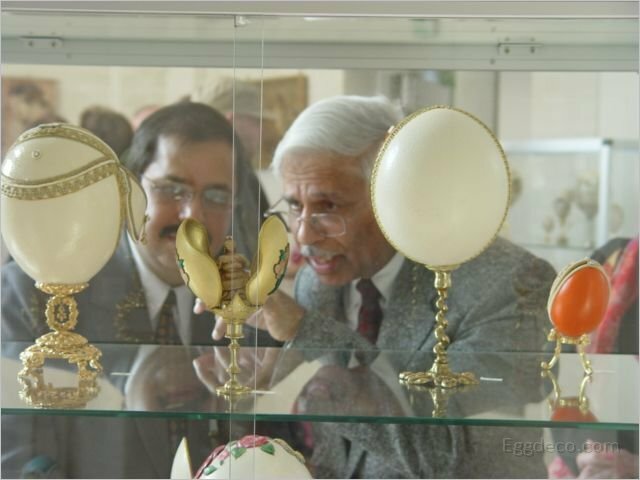 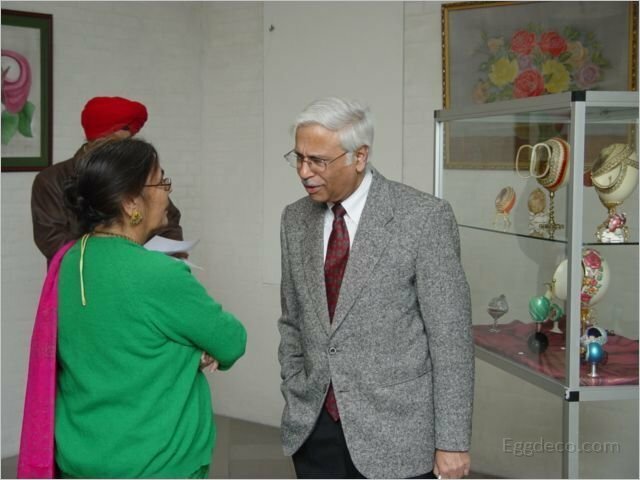 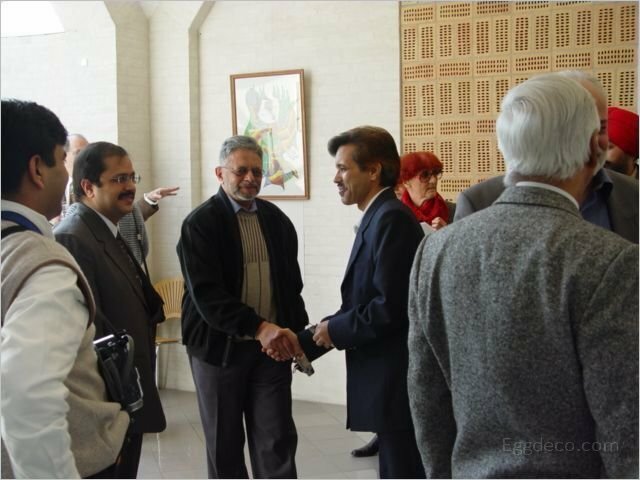 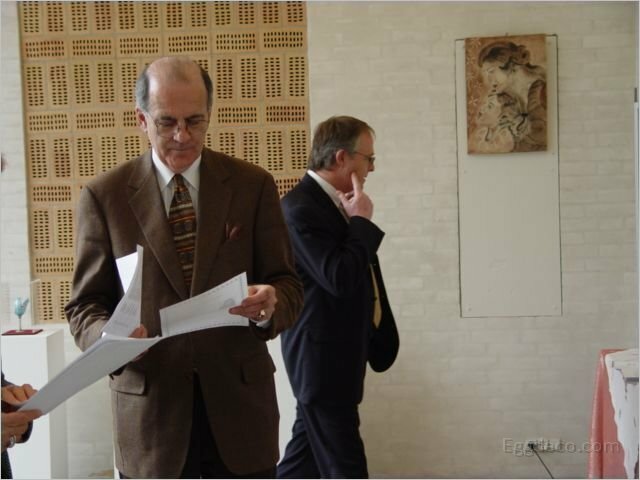 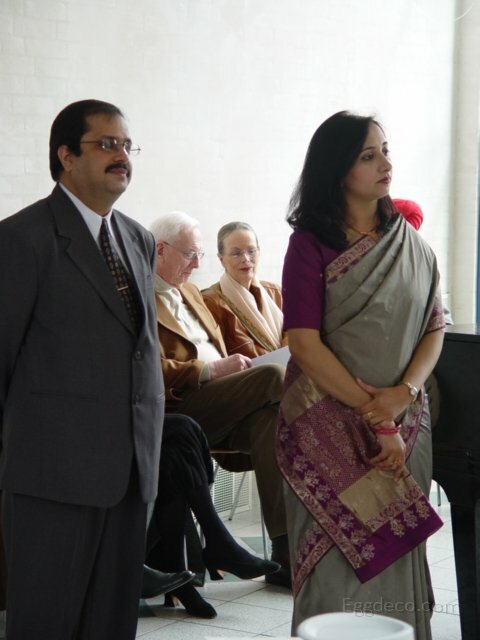 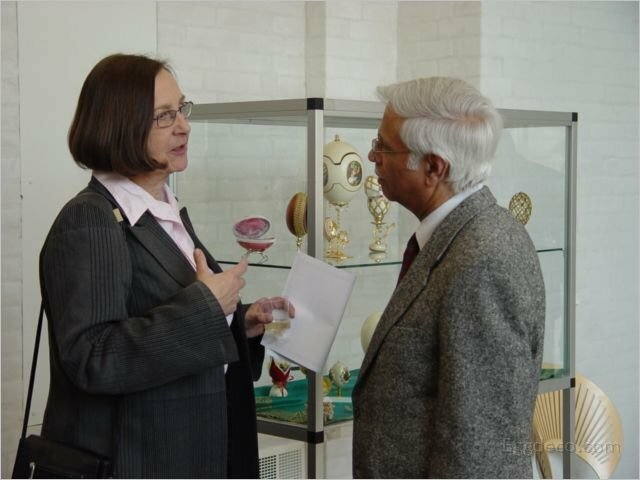 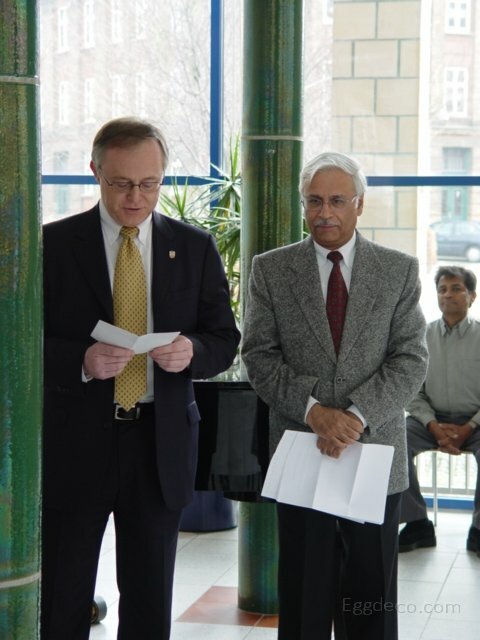 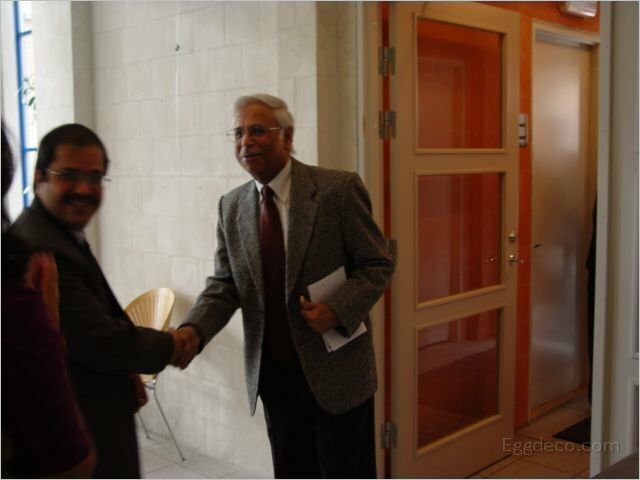 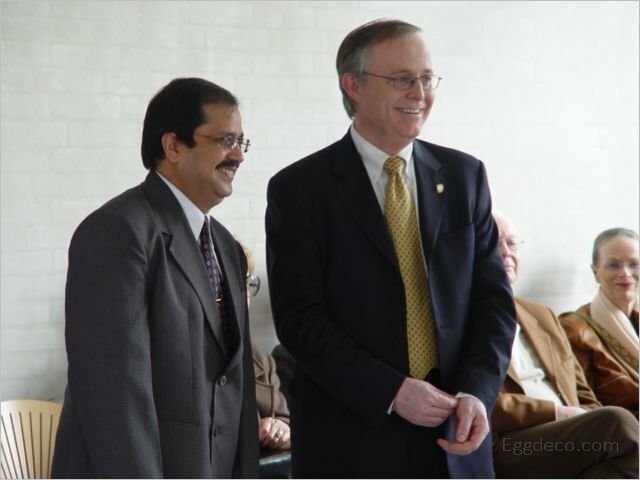 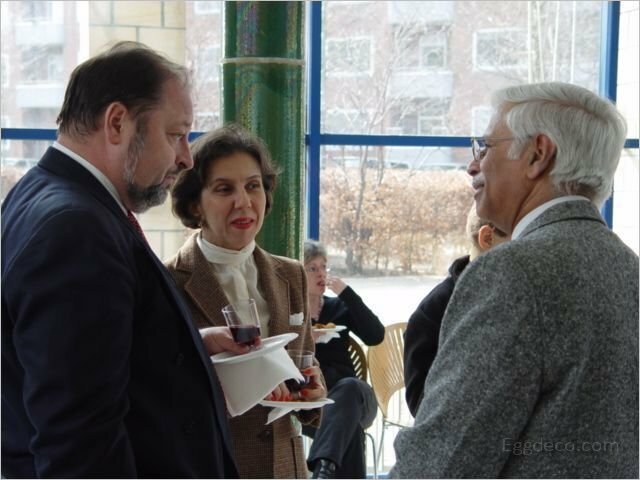 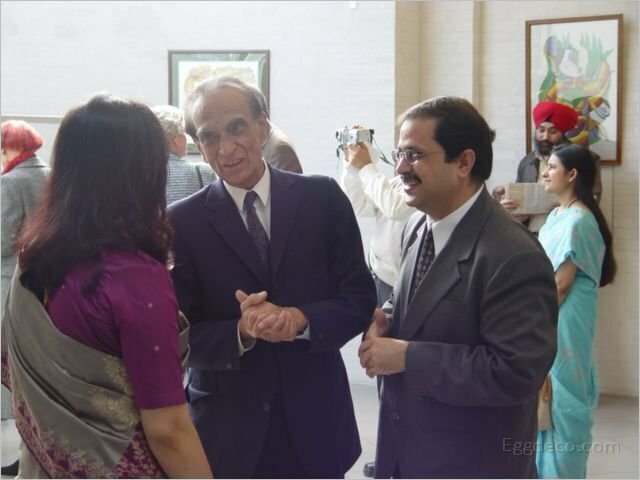 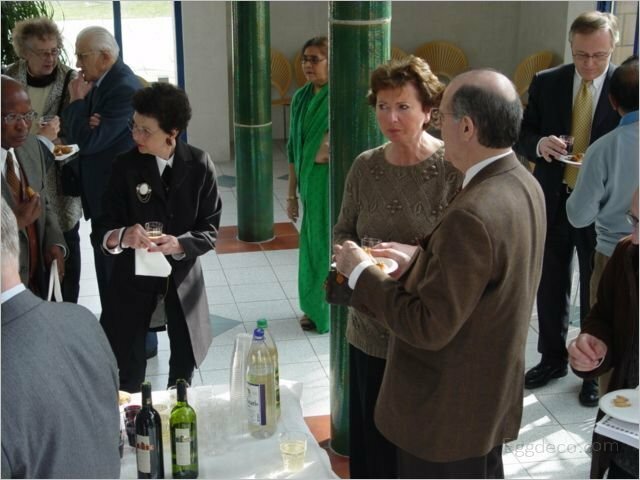 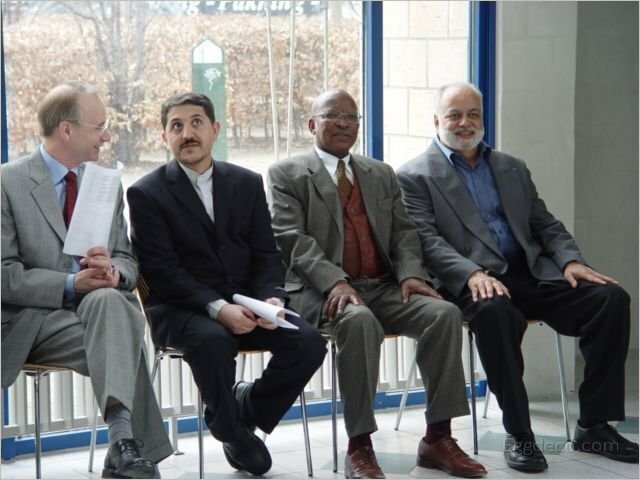 Ambassador Harsh Bhasin, Ambassador of India in Denmark.